Most likely if you are Aries, you have read about your Sun sign approximately 365 times for every year you have been alive. :) You know your sign incredibly well, because, you are Aries, which is the self sign. In my experience, people born with Sun in Aries know about themselves pretty well - especially the women. They put themselves first, but not necessarily in negative ways. It just means they know themselves and are more likely to engage in "self-care" than other signs. 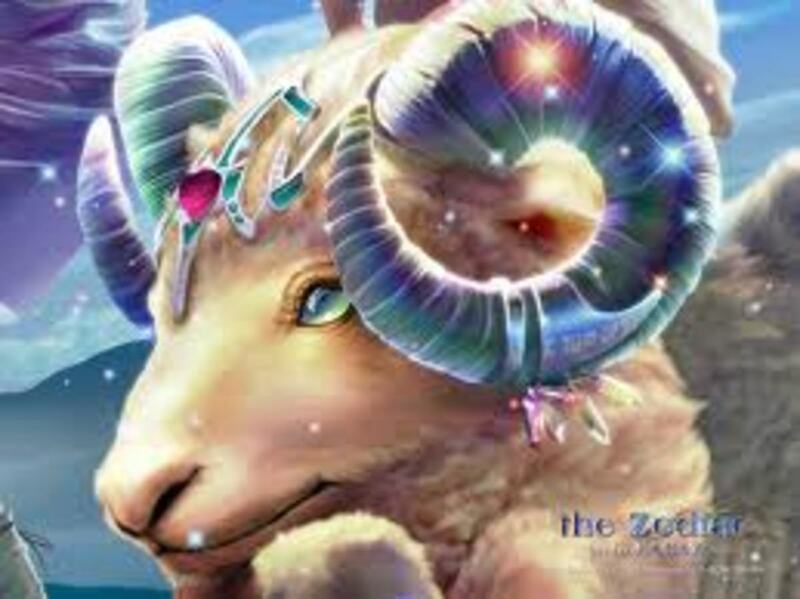 To be Aries means that the Sun was in Aries at the time of your birth. What does the Sun represent? It represents light, honesty, heat (lots of it), energy, and exposure. Ares was the Greek God of war. 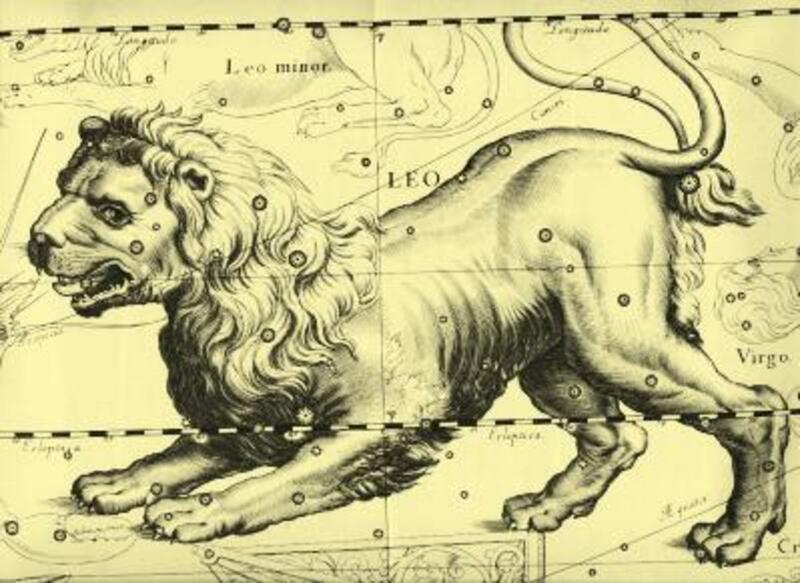 Western astrology has its roots in Greek and Roman mythology, and therefore we can make the connection between Aries, the Ram, and Ares, the Greek god. We can also (and do) connect Aries the Ram to Mars, the Roman God of war, because Mars (the planet) rules Aries, the Ram. Aries Theme Song: "You can go your own way..."
People born with Sun in Aries can be opinionated, extremely strong willed, and sure of thought. They can make up their minds rather quickly and stick to it. They can hold their ground, and they can go their own way. In fact, they probably go their own way a lot. Some people love Ariens for that, and some people really don't like that. People born in the Sun Sign Aries generally get a bit of a kick out of starting something completely new and or being the first to do something. Whether or not it turns out okay is irrelevant to the people born under this sign. It is about starting. It is about self. It is about the head (in fact, people born with Sun Sign Aries may get headaches - probably from thinking about things so much!). The head is the start - without the head, nothing matters, right? Aries is the first sign in the Western Zodiac, and people with Sun in Aries like to be first. These people are likely to love the idea of patents, watch Shark Tank, or be competitive - but only when they can win. Because... they like to be the best. While it's true that Ariens are competitive, they are not competitive in everything, because they know themselves well. If they can't be the best at something, they're a lot less likely to compete. People with Sun in Aries are good-natured, fun-loving people who will go to the mattresses on your behalf if they love you. Depending on what's in it for them, they might not shy away from an argument, so if you want to pick a fight with someone, they're a good target. Just be careful. These are witty, sharp-tongued people who will not hesitate to cut you down with words. They are insightful, and the Sun gives them some instinct that you might not have. It is said that Aries people like to be physically active, and that may be true, but it doesn't mean they WILL be physically active. In fact, a lot of the Ariens I know think more about being active than actually are physically active. And they will constantly berate themselves for not being active enough. They will probably talk about how they should be more active, and may have been very active physically as teenagers or young adults. 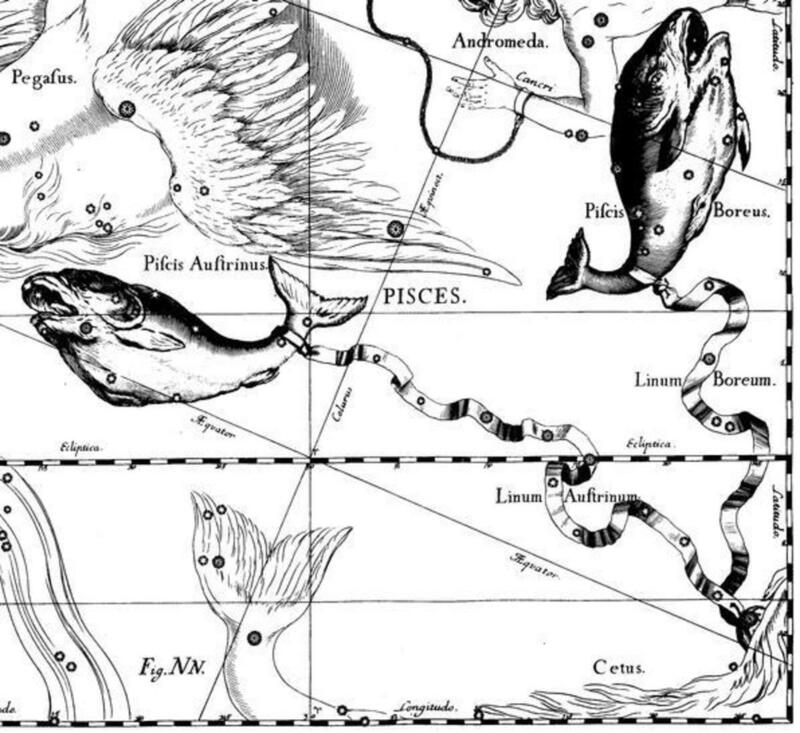 Aries are the pioneers of the Zodiac, but please be aware that the placement of the other planetary bodies, including the moon, the ascendant/rising, and the placement of these bodies in the 12 houses dramatically impacts how these qualities play out. It's unwise to use only the Sun sign for insight into a person's qualities, struggles, or fortunes. Always determine the Moon sign and the Ascendant, and these three signs in their respective houses, at the very least. 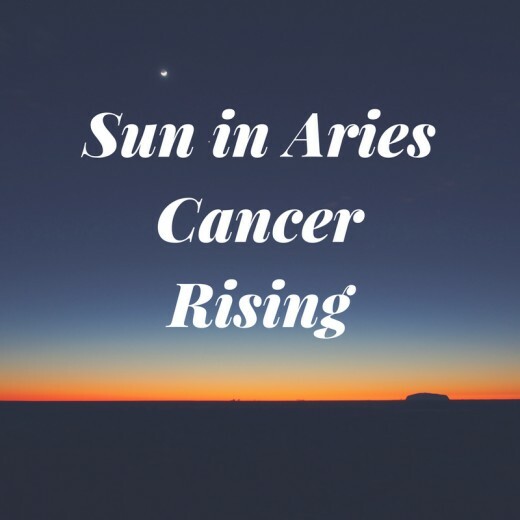 How does the Cancer Rising impact those born with Sun in Aries? (Hint: If you do not know what a rising sign is, read this). Wow. So, on the surface it seems that Crabs and Ariens could NOT be more different. Aries people are somewhat self-absorbed (no offense, I am an Arien, too). They are first. They are pioneers. They are not necessarily known as nurturing, protective, shy types. Cancers aren't necessarily shy (they come off more snobby than shy), but they are absolutely the protective, nurturers of the Zodiac. Who rules Cancer? The MOON. With all of its emotional glory. Mars (Roman God of War) rules Aries, naturally. Have you ever hear of the term, "Momma bear?" What comes to mind? Just think of that when you think of Aries Sun with Cancer Rising. These men and women have a strength like you have never seen. At first, they will come across as very kind, almost innocent (or at least, ambivalent, unknowing, naive, disinterested, or even apathetic). The truth is they are highly emotional, untrusting and sensitive people, and they will protect themselves (Aries) from you in a heartbeat either emotionally or perhaps even physically. These types will not be shy to get a restraining order against you or to recommend one to a friend. The Cancer Rising impacts the Aries Sun pretty dramatically. Cancer people are protective, come off as very tough, are quick to make dramatic pivots in life (for their security), and like to stay close to home. A Cancer ascendant in a birth chart may keep an Aries Sun near or even living with a parent, even though Aries are the charge-forth, pioneer type. Either that, or the Cancer ascendant will balance out the Aries Sun's need to be a self-starter, completely independent type. What you need to know about the Rising Sign, "Cancer"
Keep in mind that a Rising sign, otherwise known as an Ascendant, is how you appear to others, while the Sun sign is your self, or your ego. 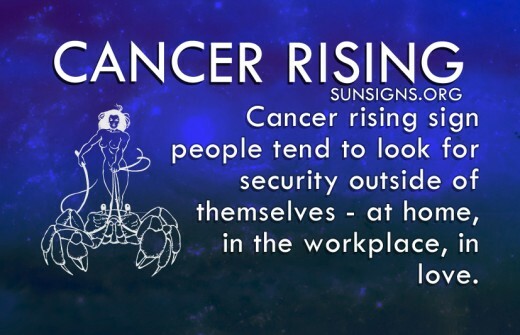 The rising sign is your true sign, in my opinion. It was the sign you were actually born in, as opposed to the sign that the sun was in when you were born. The Rising Sign is how you show up. 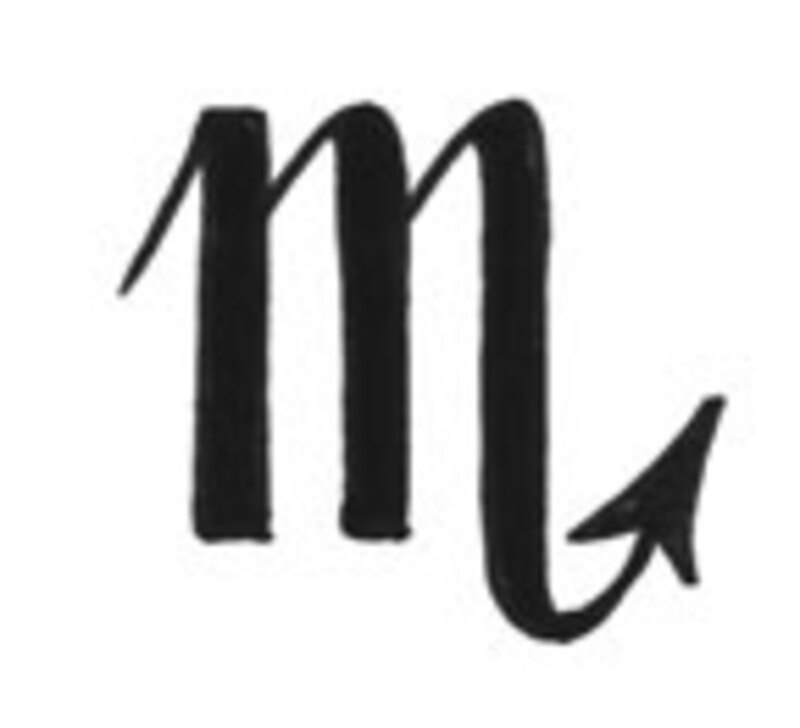 This was the Sign that showed up the moment you were born, and this is the Sign that determines how you show up. When people ask your sign, they are asking Sun sign, but they really should be asking Rising sign! People born when Cancer showed up are going to act the way a Cancer Sun Sign is described, especially in the beginning. They are going to put up a shell that protects significantly vulnerable parts - their emotions, mostly. These parts will remain vulnerable their whole lives, most likely, because Cancer people don't like to let their feelings show too much. They are hard-asses. You probably won't realize any vulnerabilities exist, actually, with these people, and they are likely to come off as - ironically - really nice snobs. This means, they will have a tight-knit group of friends you're probably not part of, but they will still be nice to you. Cancer people just don't care that much about what you think or care enough to be mean to you for no reason. However, ask them their opinion and watch out. They will give it to you, and quick! The Aries in this person will leave you alone because she/he will be busy doing her own thing. When you meet this person, she or he will be kind and considerate (will probably scoot over for you on a bus but won't give you his seat). She will have a close group of friends and love her family more than you could imagine, but will have a strong sense of self and a feeling that she still has a mark to leave on the world that goes beyond family. 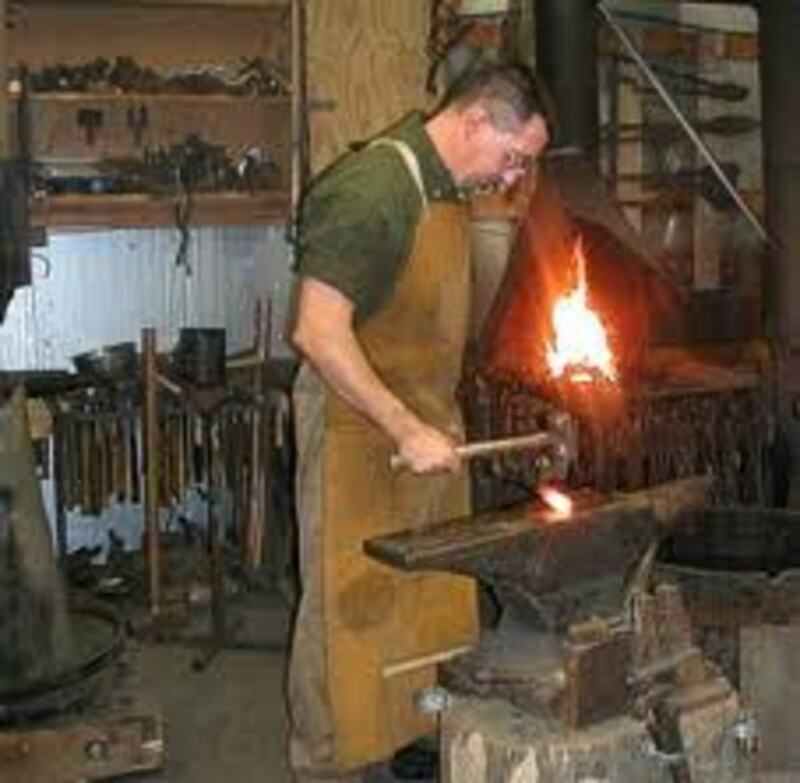 Aries Sun with Cancer Rising may likely be an entrepreneur, but who stays close to home. These people may start a local business in a very small town - where they can still be a big fish. Neither Ariens nor Crabs are shy with words, so these people may have even less tact than either of their signs normally would. But the Cancer Rising may keep them from saying everything on the tip of their tongue, lest it reveal some sort of vulnerability or sore spot. These Momma Bears are caring, but bitingly so. In other words, if you even dream of insulting or harming someone they love, they will cut you to the quick in a flash. 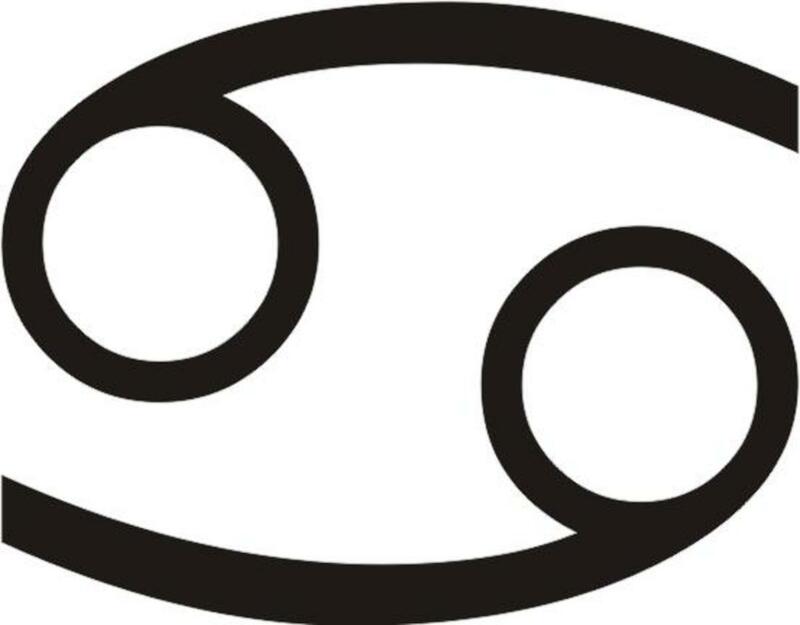 The Aries in this birth chart means they're not too shy to confront, but the Cancer in the chart as the Rising sign means that most likely the only confrontation that occurs will be of a protective nature - either of themselves, of someone they love, or even of a total stranger who is vulnerable. These types may be more protective of classes of people and the slurs against them than others, but if warranted, their brutal honesty will come out. 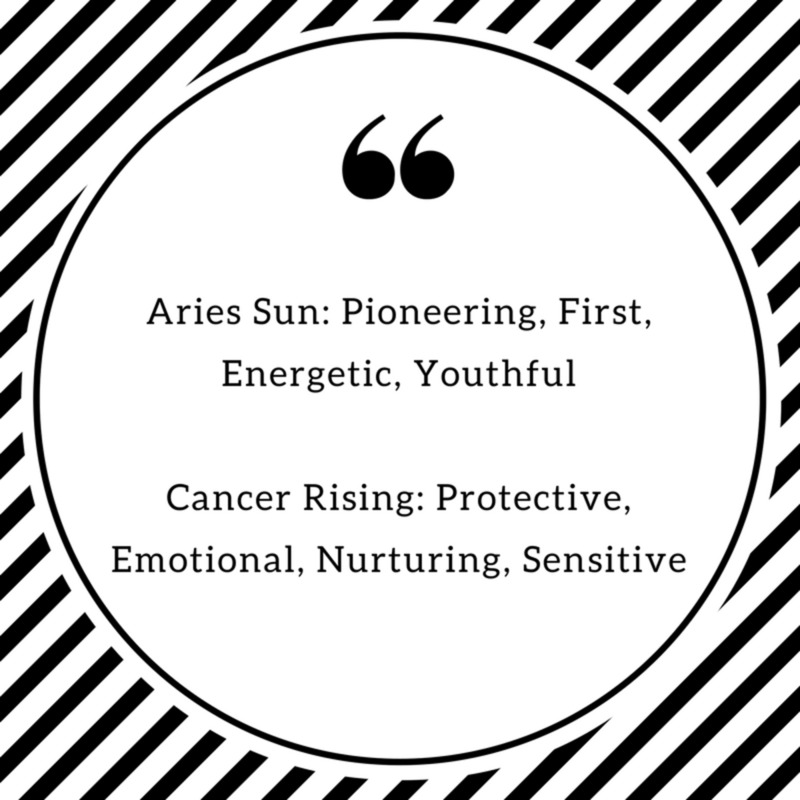 Are you Sun in Aries with Cancer Rising? No, but someone I know is!